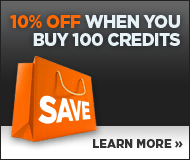 Image 6726619: PPC - Missing Puzzle Piece through Magnifier. 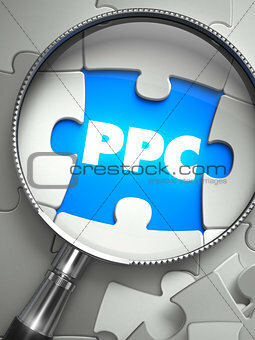 Image Description: PPC - Pay Per Click - Word on the Place of Missing Puzzle Piece through Magnifier. Selective Focus.